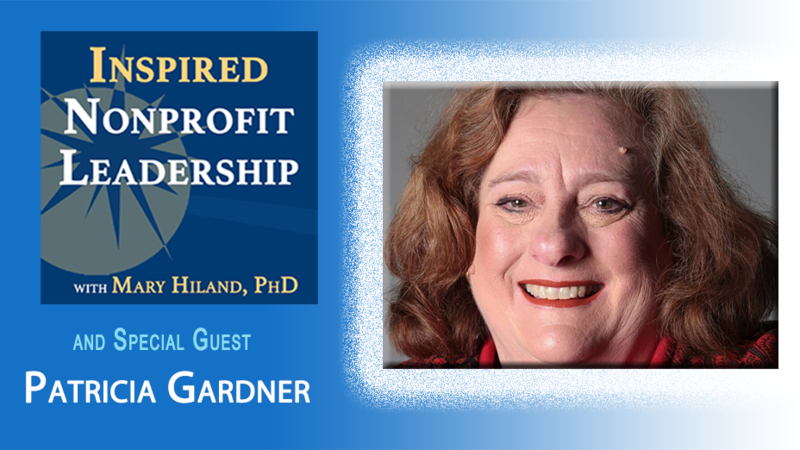 My guest today for this episode is Patricia Gardner. Patricia is the CEO of the Silicon Valley Council of Nonprofits, known as SVCN, a nonprofit membership organization. Patricia has led the SVCN since 2001 after being a nonprofit executive manager for over 20 years. Patricia has won numerous awards and is recognized throughout the state of California as a leader in nonprofit advocacy and public policy. ​ She believes nonprofits are central to the fabric of life, and through her role, at SVCN, she promotes the sector to make our community more aware of what valuable community assets nonprofits are. Today, Patricia shares lessons learned about advocacy for nonprofit leaders.